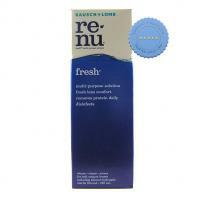 Bausch Lomb Renu Multi Plus 120ml is an effective lubricant that provides moisturising comfort for optimum lens wear. 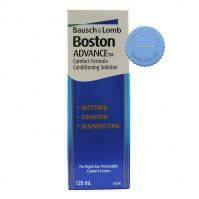 It conditions the surface of contact lenses for a lasting fresh lens every time. 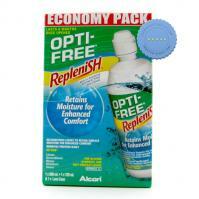 Lengthen lens wettability and reduce deposit formation. 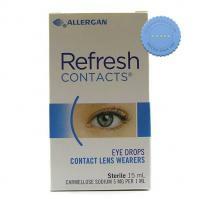 People who wear soft and rigid gas permeable contact lenses can now get relief with the use of Refresh Contacts Eye Drops. 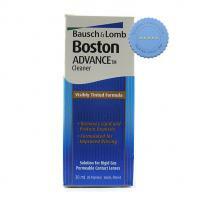 It acts as a cushion to the lense prior to application. 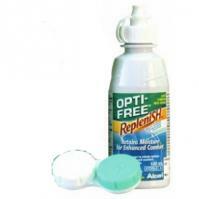 It contains the patented PURITE as a preservative, the safest eyecare preservative on the market. 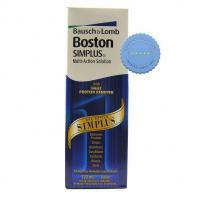 Removes lipids and protein deposits.